Once again Iaquinta Nation it’s Fight Night. 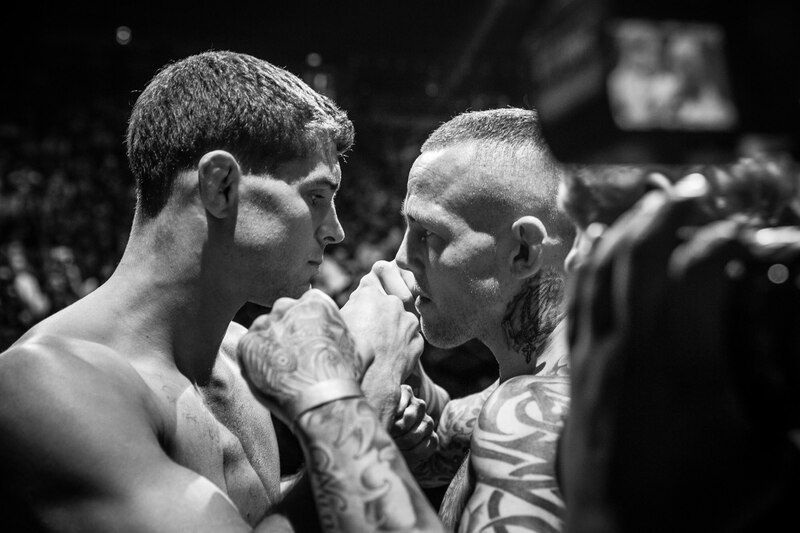 It will be Wantagh’s own Al Iaquinta taking on England’s hard hitting Ross Pearson at UFC Fight Night 55. This is a big opportunity for Iaquinta, who enters this fight winning four of his last five. A win against Pearson would really put him on the map, showing the rest of the world what many of us all ready know. 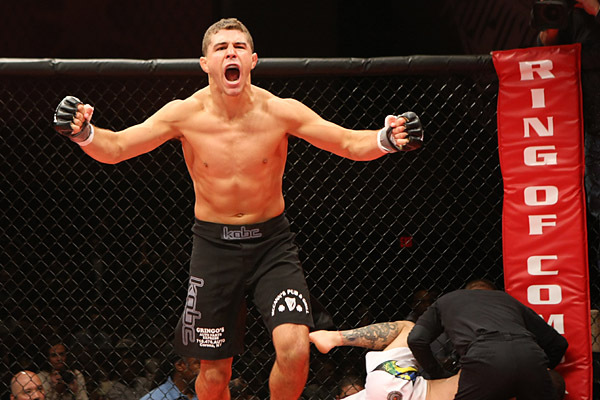 Al Iaquinta is just about as tough as they come. A fighter who only continues to improve, he’ll look to to take that next big step rising in the division tonight. Both Fighters are in a unique position. Iaquinta and Pearson are on the rise and at very important place in their careers. Al discussed earlier in the week what he took away from his loss to Mitch Clarke. It was to not let guys off the hook. Expect to see Iaquinta push the action early against Pearson who is a notorious slow starter. There has been a lot of discussion this week about this light weight match up. Who would have the advantage? Are we set to see a stand up war, or will we see Iaquinta use his wrestling skills and take this fight to the ground? One thing is for sure Iaquinta knows the magnitude of this fight and exactly what it will do for his career. It will be Iaquinta’s time to shine tonight on a big stage in Sydney. Get excited Iaquinta Nation, it’s Fight Night. Time to go to war.